Plenty of tourists visit Costa Rica’s verdant Caribbean coast every year for the beaches, the national parks, the Jamaican influence on local culture and the unique “mom-and-pop” brand of small-time tourism. But few visitors ever gain any understanding into how the once-mighty cocoa bean molded the Caribbean identity and served as the pillar of the local economy. Café Britt will give them their first glimpse. The Café Britt ChocolateTour will build appreciation for this fascinating region much the way banana baron Minor Keith did – by train. We’re developing a new ChocolateTour in the tradition of our award-winning CoffeeTour. 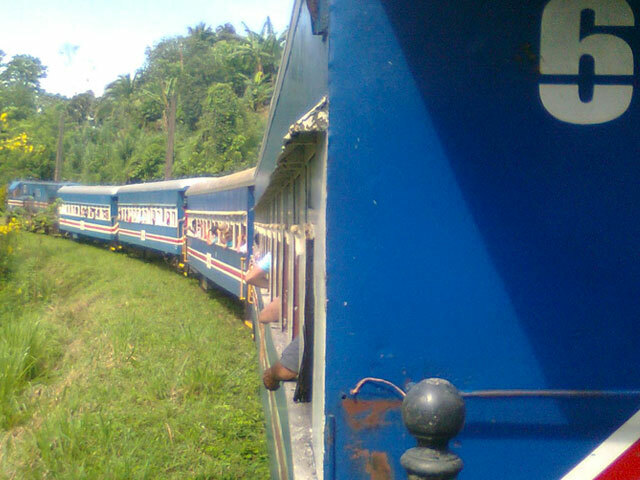 We’re working with the national railroad authorities to “adopt” an old train car and refit it to comfortably transport guests from the Caribbean port city of Limón to an historic, 120-acre cacao plantation and processing station in the jungle town of Penshurst. There, on the banks of the Estrella River, an association of native Bribri Indian cocoa farmers will ferment and process their cocoa beans as our ChocolateTour visitors observe. The native Bribri Indians of the Talamanca mountain range today cultivate cocoa the same as the ancient Maya. 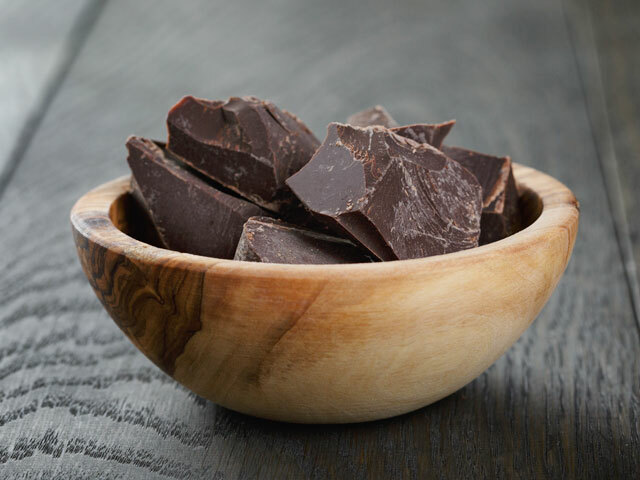 These are prime varieties of organic chocolate, valued for the high quality cocoa butter they produce. Our train visitors will stroll through a chocolate plantation, enjoy plenty of fresh, Caribbean-style home cooking and local Calypso band. Our expert guide/actors will tell the fascinating history of chocolate in “show style” that blends humor, information and fun. They’ll view the chocolate-making process, take short nature hikes or find a shady spot and enjoy breathtaking views along the Estrella River. They’ll ride back to the port in the same narrow-gauge, specially fitted train car that brought them, rolling over tracks also used to transport another important Caribbean crop – bananas – to port. When the ChocolateTour starts rolling late this fall, it will be a story some 30 years in the making. One of my first business partners – 30 years ago – sold cocoa beans out of Ecuador, while I did the same for coffee out of Costa Rica. For years, we were the region’s largest cocoa exporter. Today, Café Britt’s Costa Rican and Peruvian gourmet chocolates are among our top sellers. Our long history with chocolate is present in every package. 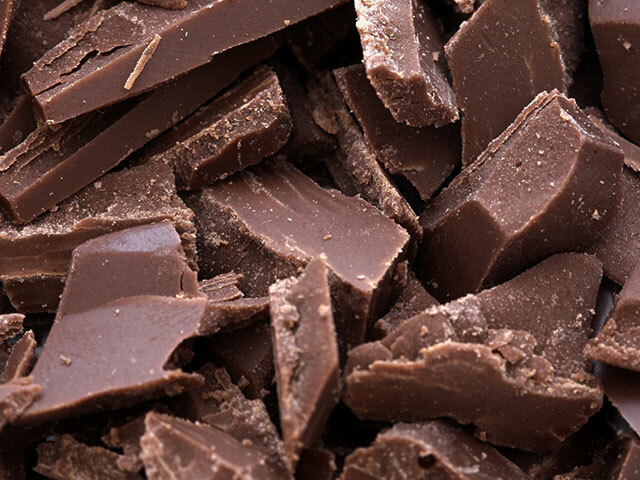 And it will give us a special satisfaction to share what we know about this remarkable industry when the first ChocolateTour train car rolls into Penshurst.